There is no simple strategic method for dealing with the multidimensional nature of digital change. Even the sharpest leaders can become disoriented as change builds on change, leaving almost nothing certain. Yet to stand still is to fail. Enterprises and leaders must re-master themselves to succeed. Leaders must identify the key macro forces, then lead their organizations at three distinct levels: industry, enterprise, and self. By doing this they cannot only survive but clean up. 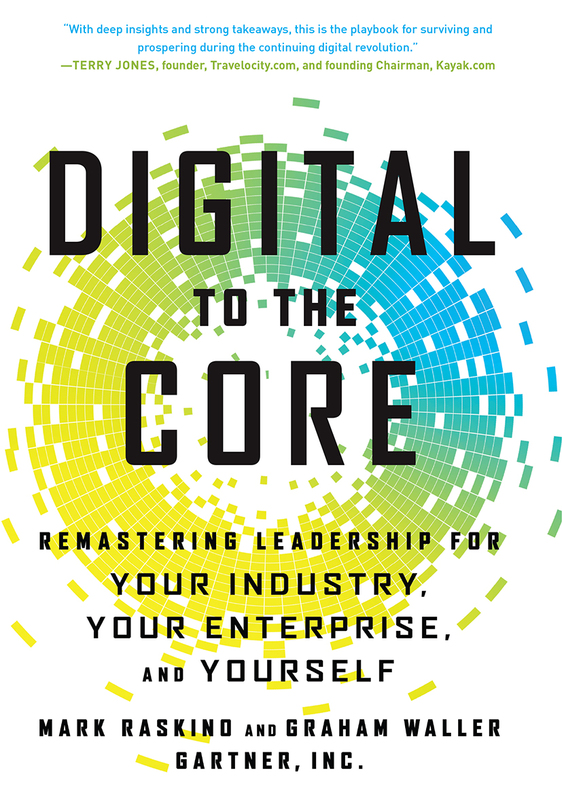 Digital to the Core makes the case that all business leaders must understand the impact the digital revolution will continue to play in their industries, companies, and leadership style and practices. Drawing on interviews with over 30 top C-level executives in some of the world's most powerful companies and government organizations, including GE, Ford, Tory Burch, Babolat, McDonalds, Publicis and UK Government Digital Service, this book delivers practical insights from those on the front lines of major digital upheaval. The authors incorporate Gartner's annual CIO and CEO global survey research and also apply the deep knowledge and qualitative insights they have acquired as practitioners, management researchers, and advisors over decades in the business. Above all else, Raskino and Waller want companies and their top leaders to understand the full impact of digital change and integrate it at the core of their businesses.